Londolozi Private Game Reserve was the second and final destination on our safari in South Africa. Our previous three days were spent at the Lion Sands River Lodge. 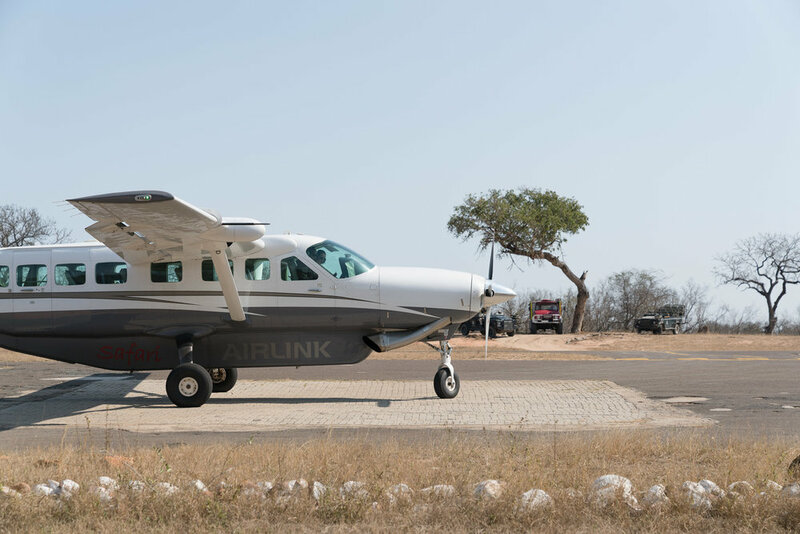 It was a ten-minute flight from the Skukuza airport near Lion Sands to Londolozi’s private airstrip. The plane turned out to be a ten-seater that was only occupied by us and another passenger. We stayed at Varty Camp, one of five lodges at Londolozi. The reserve is family-run and had a very different feel from the lodge we were at before. Dinners were held outside around a fire where we chatted with the other guests. One night our guide joined us for dinner and we got to know more about life in the bush. Londolozi is known for its high number of leopard sightings. We only had a glimpse of a male leopard in the first half of the trip and were really hoping we would see more leopards here. Little did we know we would see a total of three leopard sightings over the next two days. We were also fortunate enough to catch a rare sighting of a cheetah one evening. All in all, we were very happy with our first safari and felt like we saw everything we wanted and more. 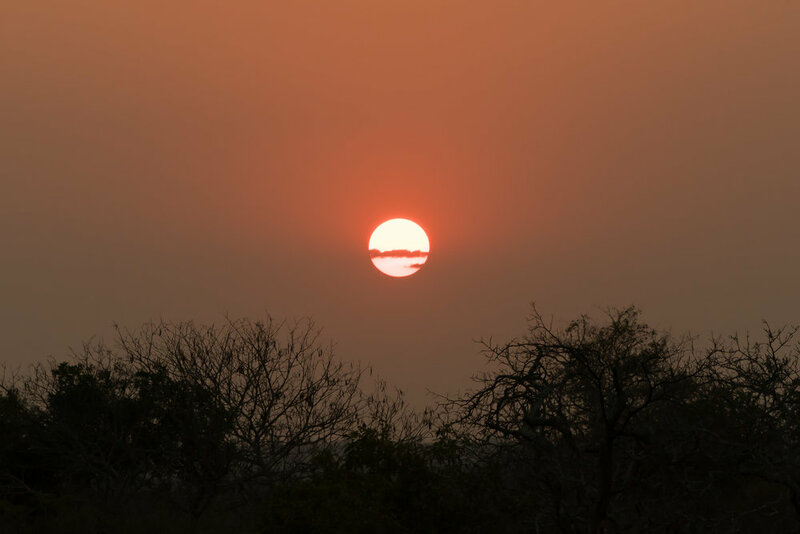 One of the best areas in South Africa for game viewing is within the Great Kruger, which consists of Kruger National Park and the private reserves neighbouring the park and the private concessions within it. 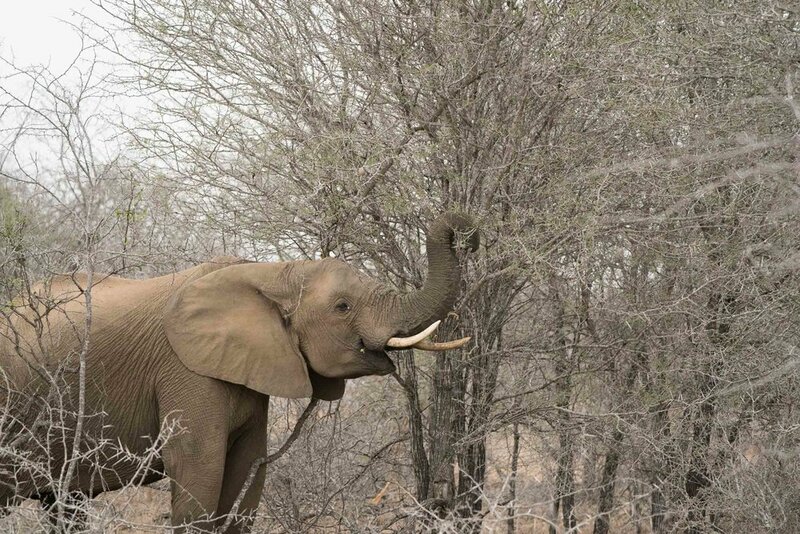 The main difference between staying in the park and the private reserves or concessions is professional guides can go off-roading in the private reserves and concessions so that you are much closer to the animals. In addition, a limited number of vehicles are allowed in an area at any given time. In the park, you can self-drive but must remain in the vehicle and stay on the roads. 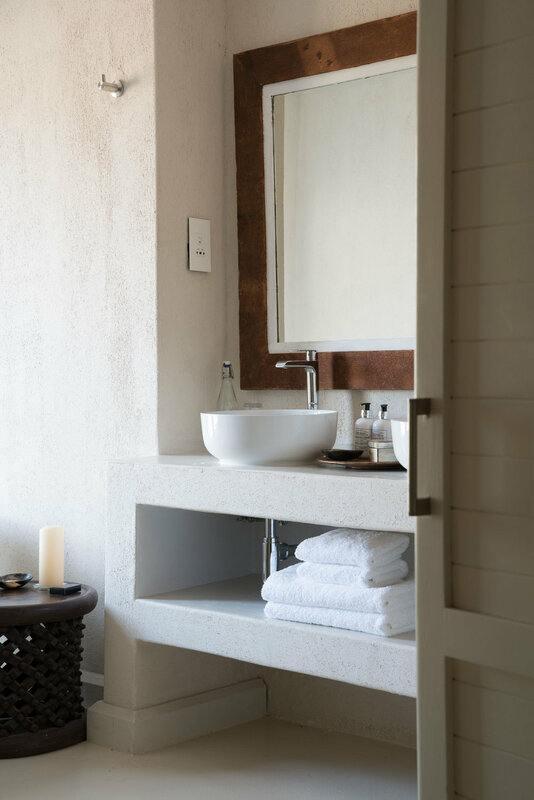 To visit the private reserves and concessions you must stay in one of the lodges on the property. We decided to visit two private game reserves on our five day safari to ensure we had sufficient viewing opportunities and to also experience different areas and lodges. The first was the Lion Sands River Lodge in the Sabi Sand Reserve for three nights and then we finished with two nights at the Londolozi Varty Camp. As this was our first time doing a safari we weren't sure what to expect. We were assigned a guide and tracker for our entire stay who would take us on game drives in an open-top Land Rover. The game viewing at these reserves is amazing. We saw all of the big five (elephant, leopard, lion, rhino and water buffalo) multiple times, as well as many others during our five days there. It was interesting to see the guide and tracker track down the animals and we learned a lot about the wildlife and plant life. We went during winter which is a great time to go for a safari. Winter is drier so the bush is less dense which makes it easier to see the game. It is also not as hot during the day although it can get chilly in the early morning and late afternoon drives. This wasn’t a problem however as the vehicles had blankets and hot water bottles ready to keep us warm. The Lion Sands Game Reserve has four safari lodges; two in Kruger National Park and two in Sabi Sand Game Reserve. 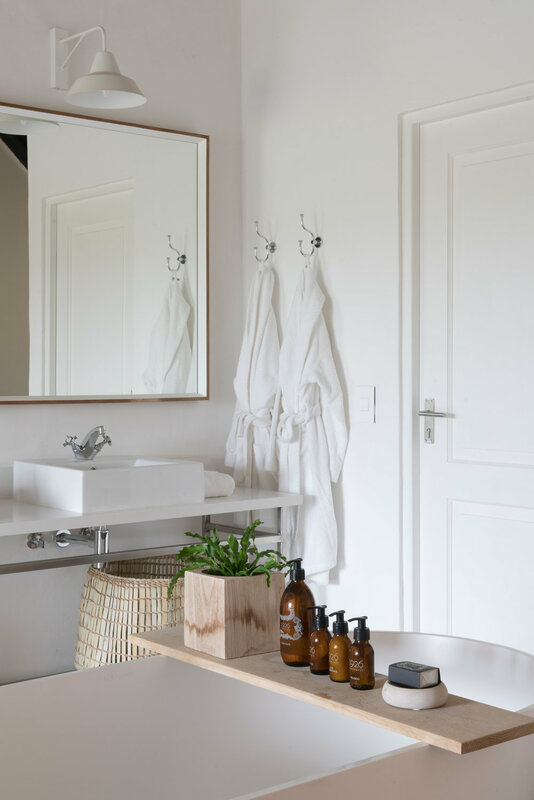 The lodges have exclusive traversing rights on all the properties. We stayed at the Lions Sands River Lodge, which is located on the banks of the Sabie River. 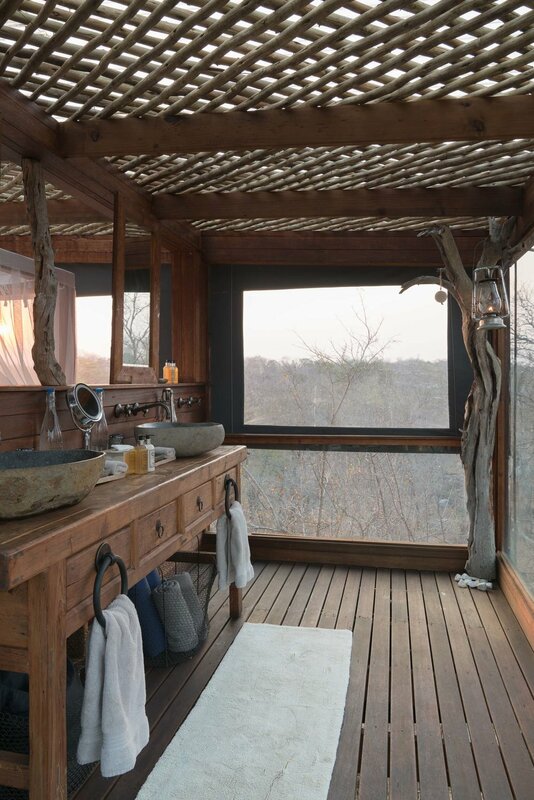 One night was spent at one of the treehouses in a remote area of the reserve. We were given a radio and a mobile phone and left on our own for the night. A generous dinner was packed in a picnic basket along with champagne and wine. We fell asleep under the stars with nothing around us except for the wildlife below. 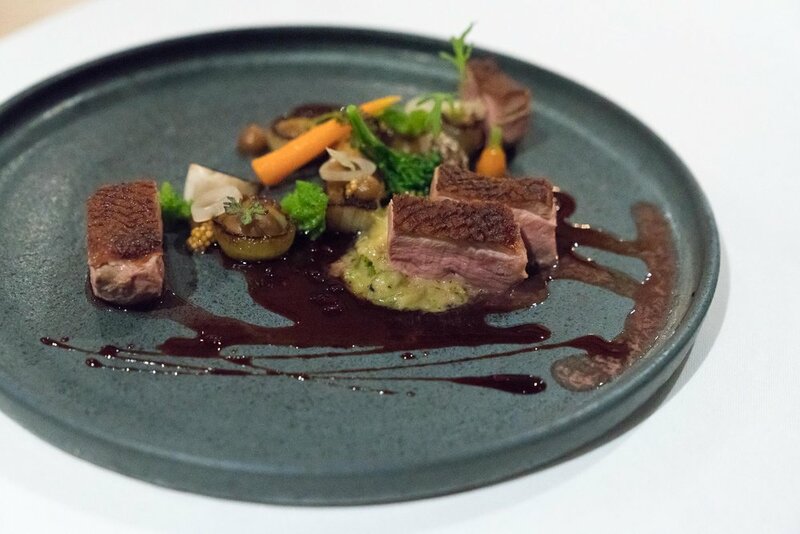 There are no shortage of good restaurants in Cape Town. 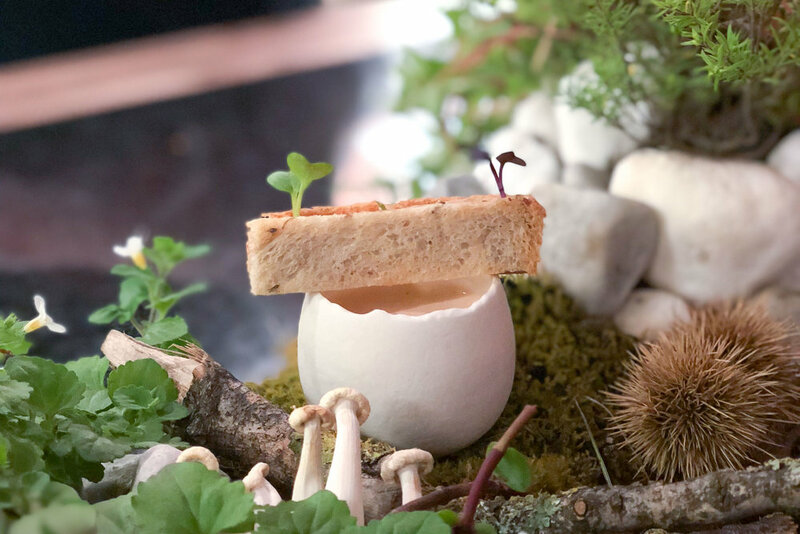 Two made it on the runners-up list of the World's 50 best restaurants (63rd and 73rd position to be exact) and not only are they the only ones from South Africa to do so, they are the only ones from the continent. 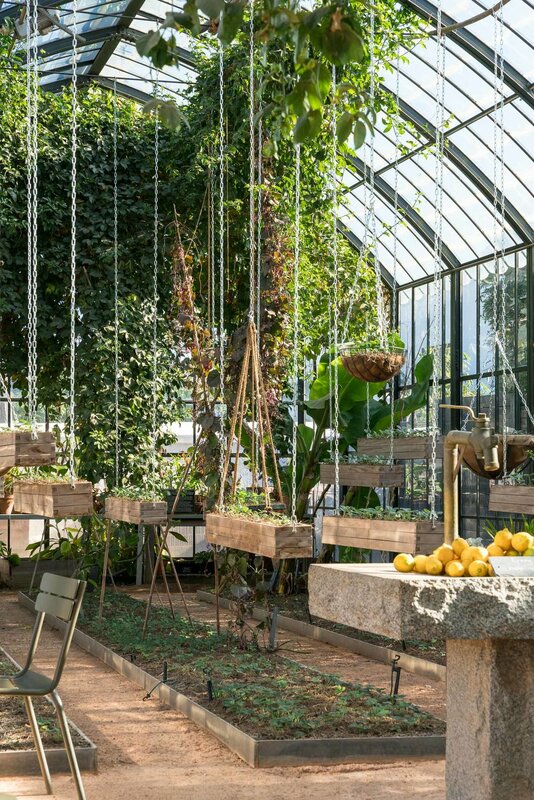 One of the restaurants is La Colombe in Constantia which recently opened a sister restaurant, aptly named La Petite Colombe, in Franschheok. 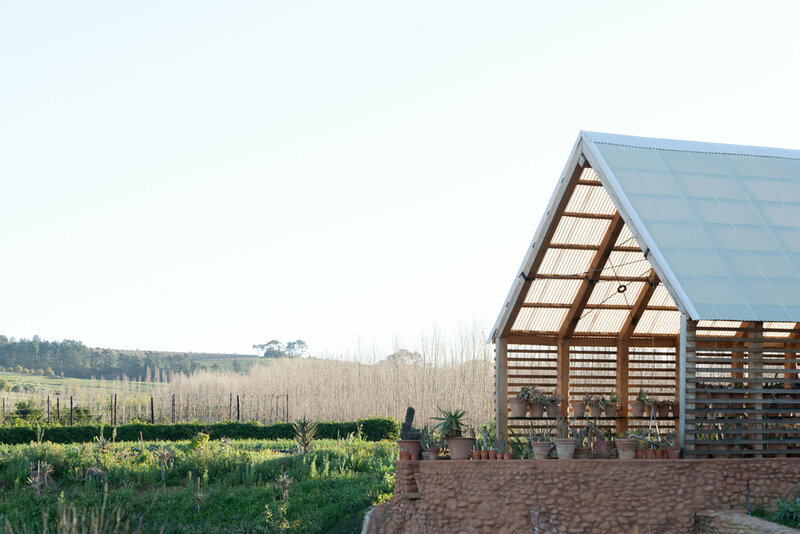 We celebrated a special someone's birthday with the Gourmand tasting menu and wine pairings from the neighbouring Cape vineyards. Our first visit to the African continent started in Cape Town, South Africa. 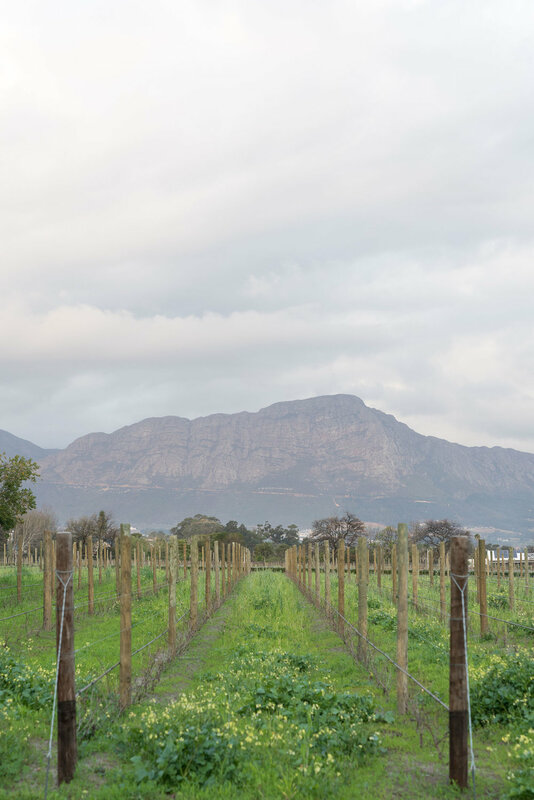 Wanting to see the natural beauty of the area, we spent most of our time in the Cape Winelands and did a day trip to see Cape Town and the surrounding area. We then flew across the country to Kruger National Park, one of the best areas to view wildlife in Africa. There are numerous things to see and do in and around Cape Town. 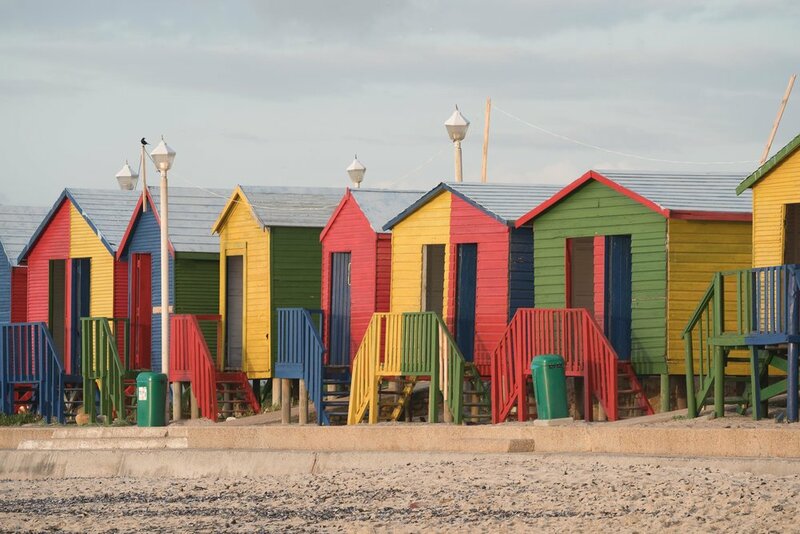 We woke up early one morning to catch sunrise near the colourful beach huts at St. James beach and then drove to see the African penguins (formerly known as Jackass penguins) at Boulders Beach. 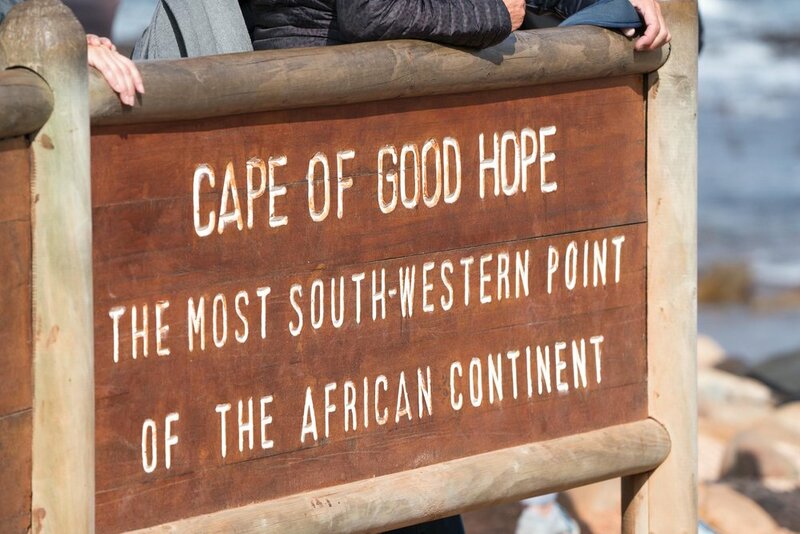 Cape Point, the most south-western point of Africa lies in the Cape of Good Hope Nature Reserve, just an hour from the city. 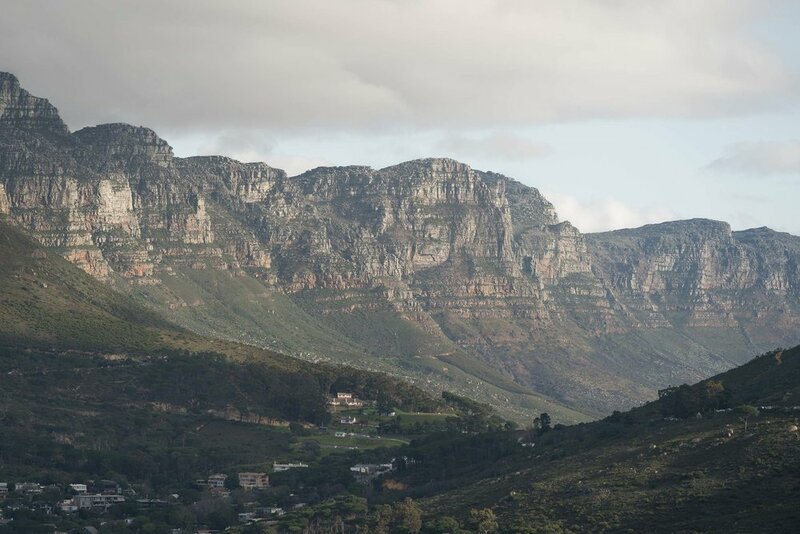 From there, one of the world's most scenic drives runs north along the coast through Hout Bay and Camps Bay. Our last stop was on Signal Hill to take in views of Cape Town and the city's most prominent landmark, Table Mountain. 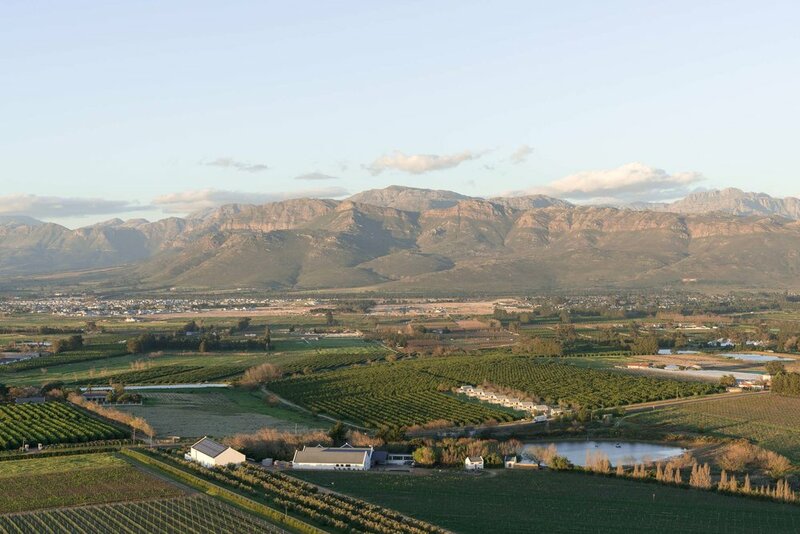 The Cape Winelands is a short drive from the city and offers world class wine and restaurants. 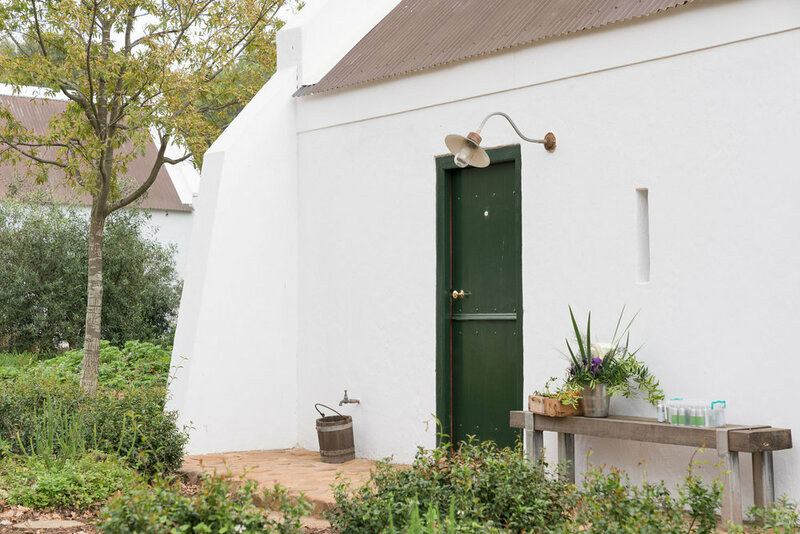 We enjoyed tastings at some beautiful vineyards around Stellenbosch and Franschhoek and stayed at Babylonstoren, a historic Cape Dutch farm.